Our aim at Little Zak’s Academy is to help guide your child towards sound food habits which will to help them maintain a healthy weight and good health in the long term. 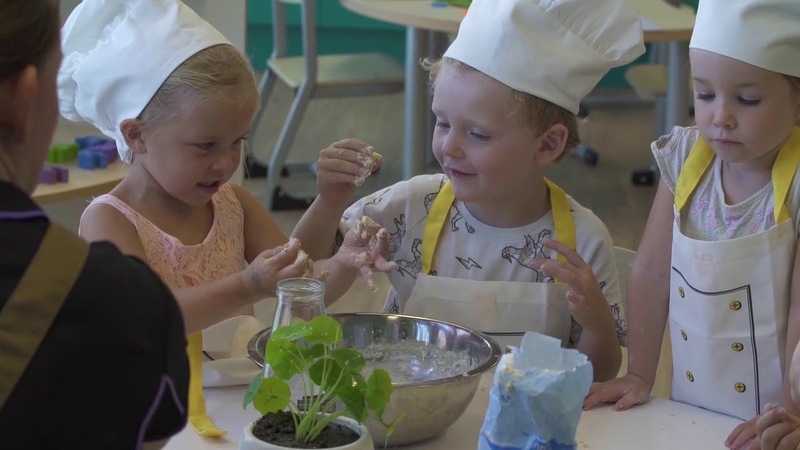 By introducing Little Zak’s Kitchen into their weekly routine, we can teach children to make smart food choices while teaching them an important life skill! Children are more keen on trying new dishes if they make it themselves. Cooking is a good way to teach children how to clean up after themselves. Great way to teach children how to properly wash their hands, especially before handling food. Fun opportunity to incorporate and build on lessons learned in the classroom.